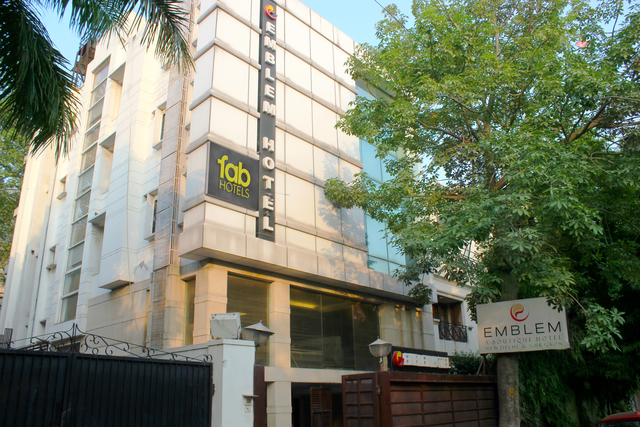 Enjoy a premium and delightful accommodation experience in FabHotel BMK GK1, a modern and plush hotel property at Outer Ring Road Greater Kailash Enclave. 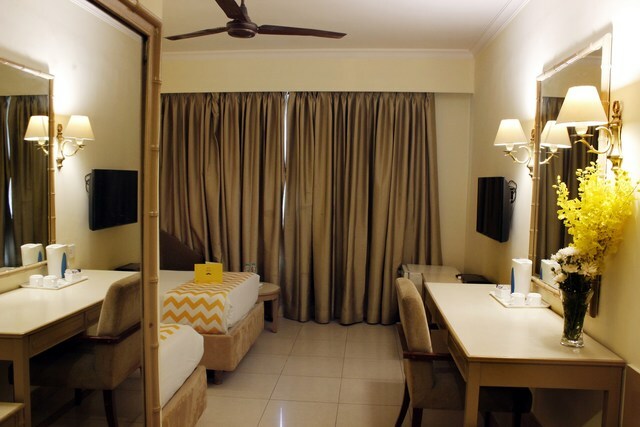 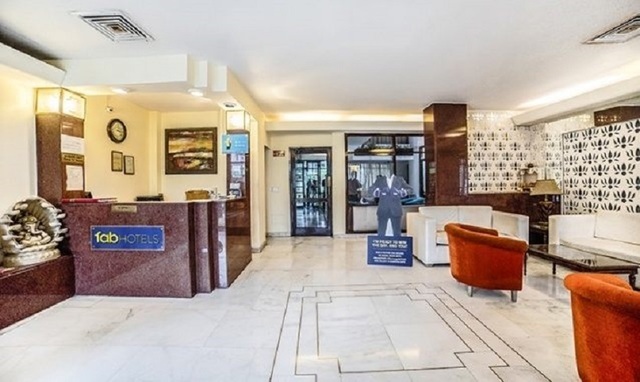 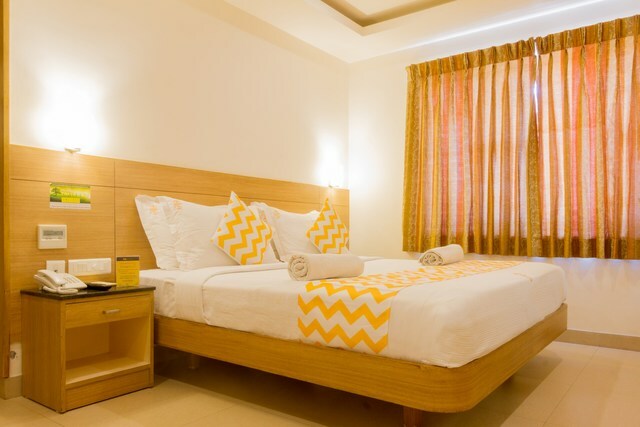 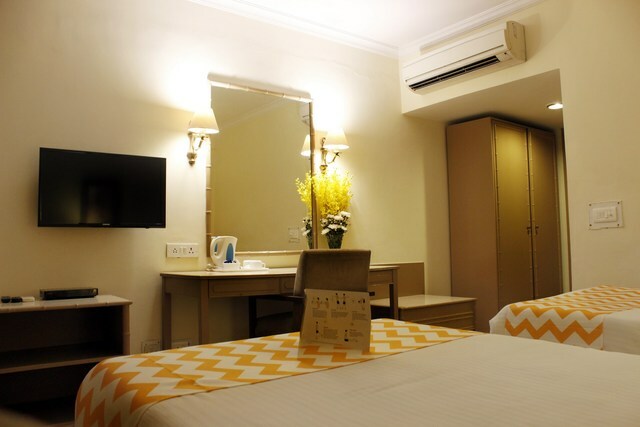 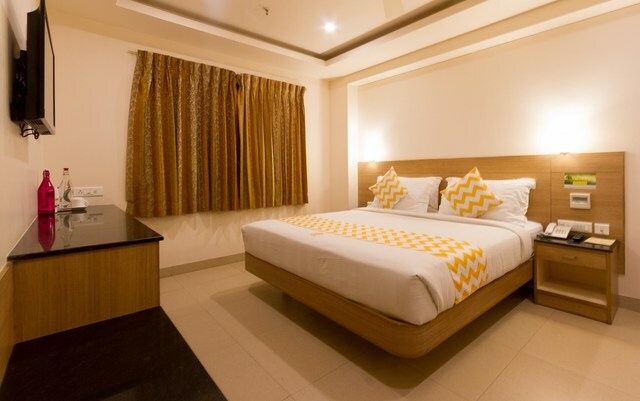 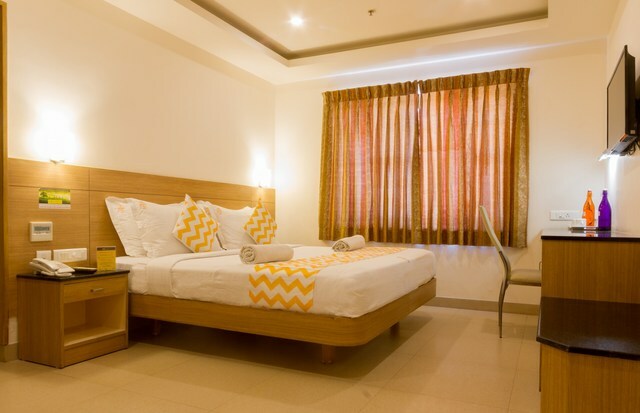 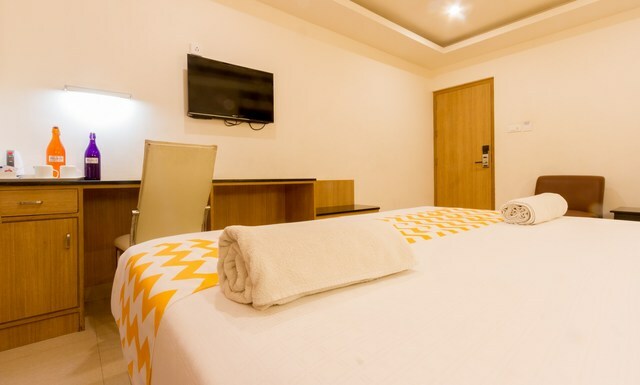 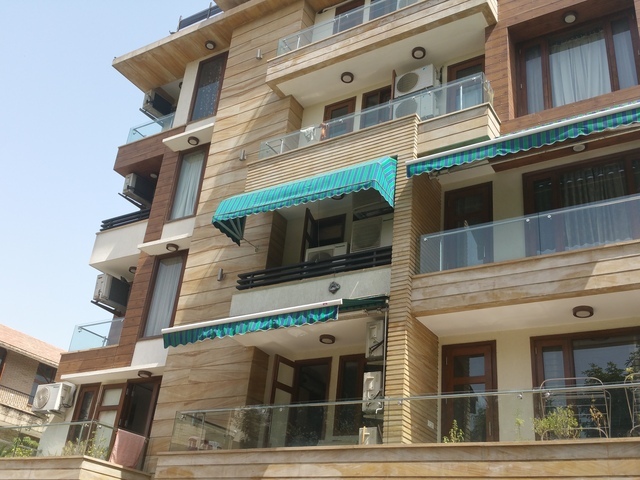 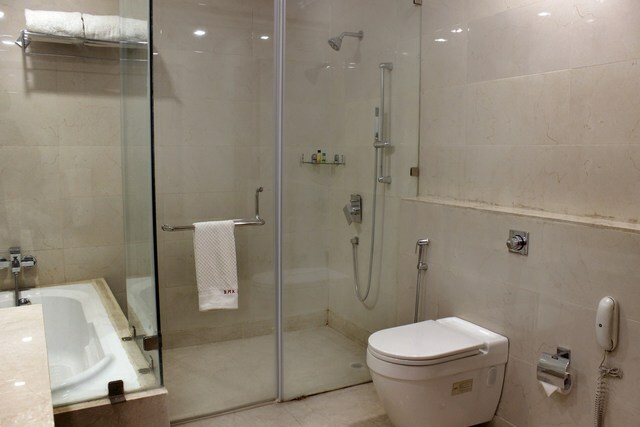 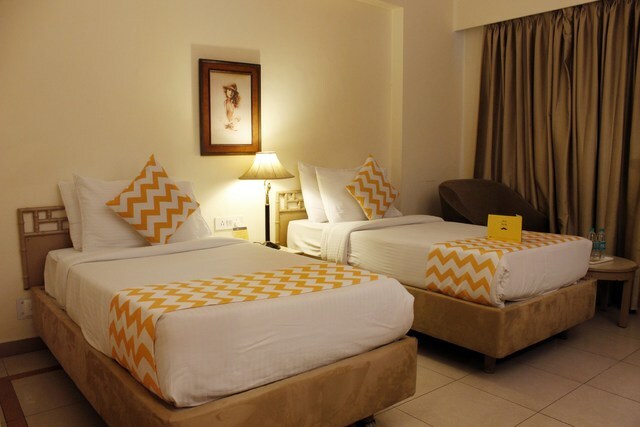 This property is one of the best 3-star budget hotels in Delhi located on the Outer Ring Road with easy access to metro stations and popular shopping markets in Delhi. 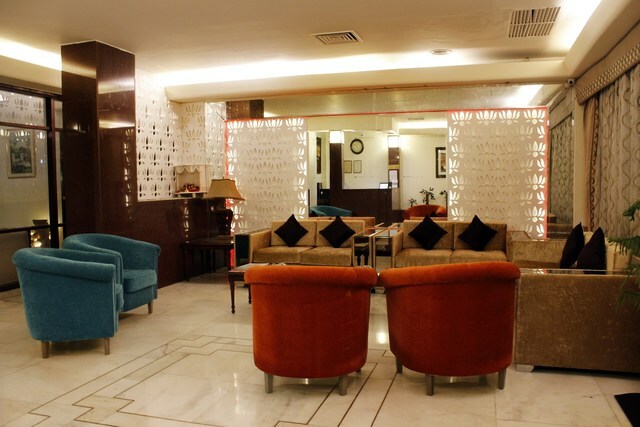 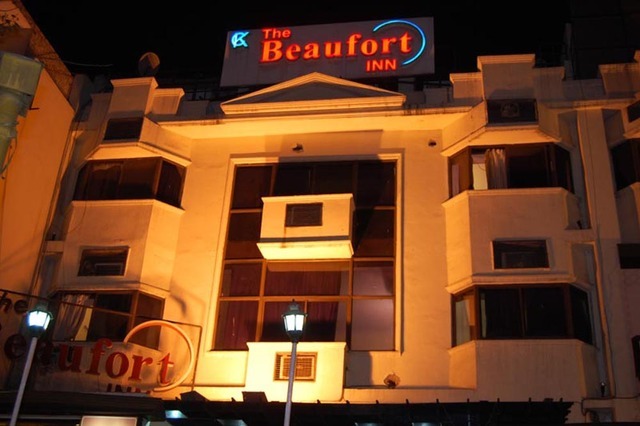 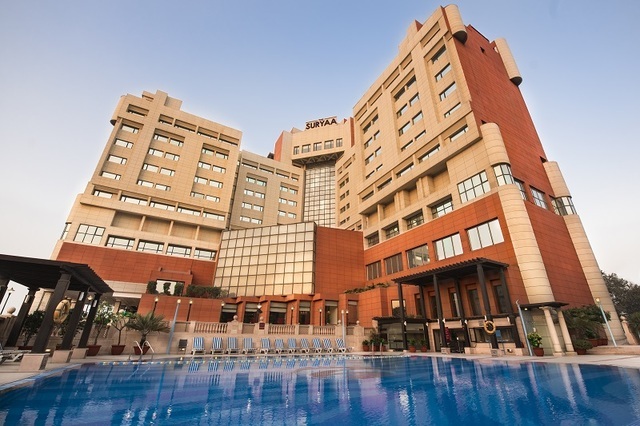 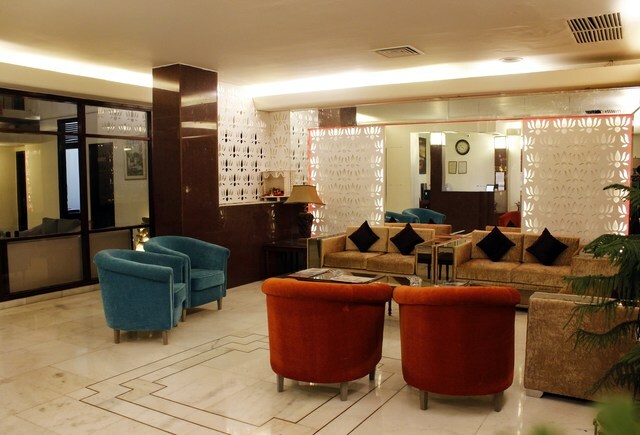 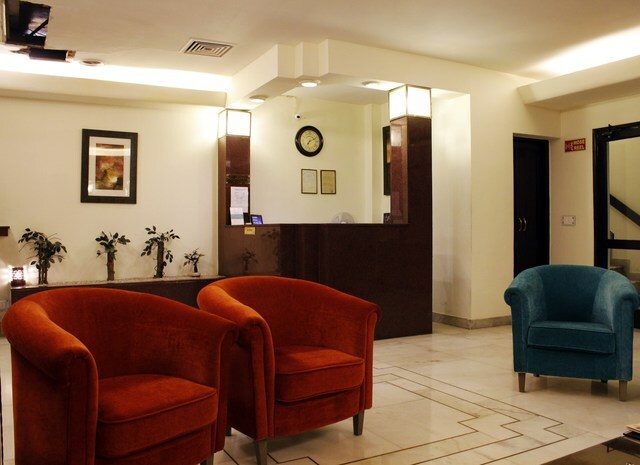 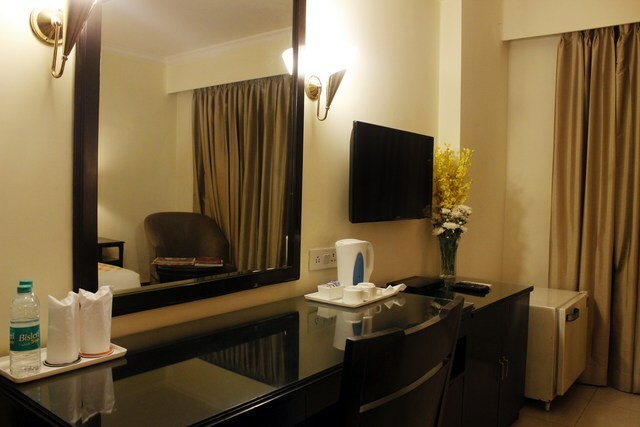 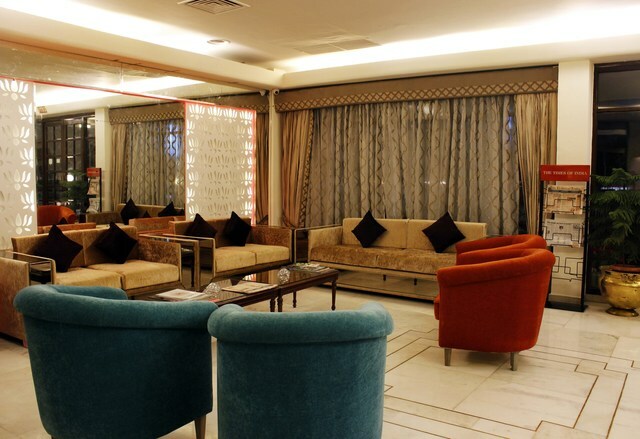 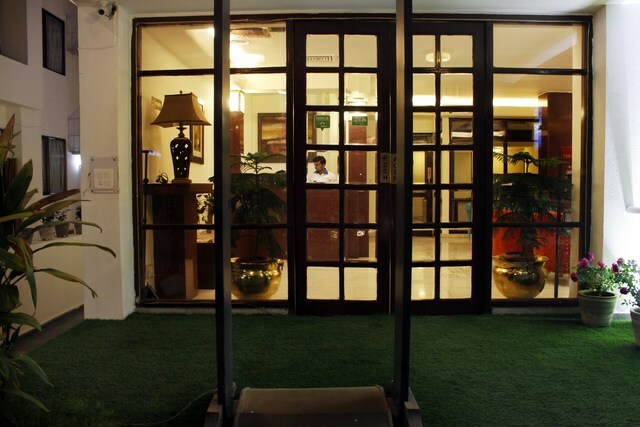 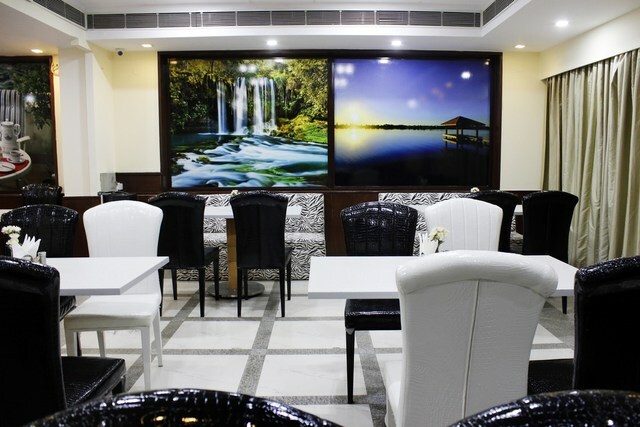 The hotel is in close vicinity of Nehru Place and Okhla Industrial Area which are the prominent business and commercial hubs in Delhi.BMK GK-1 provides a relaxed and luxurious ambiance in all its 40 rooms and hotel areas. 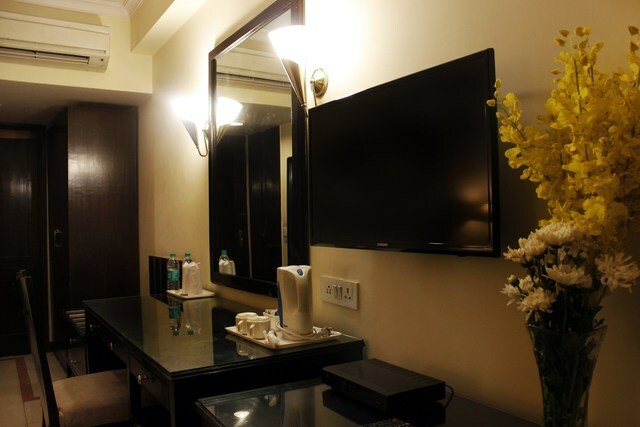 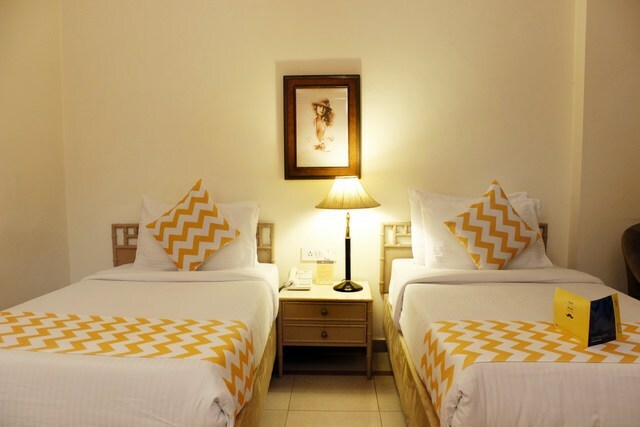 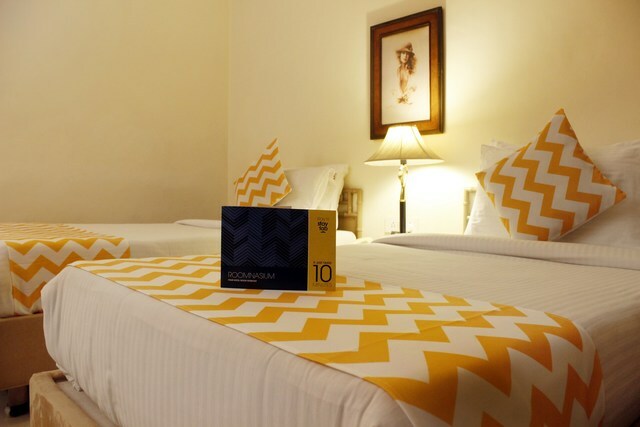 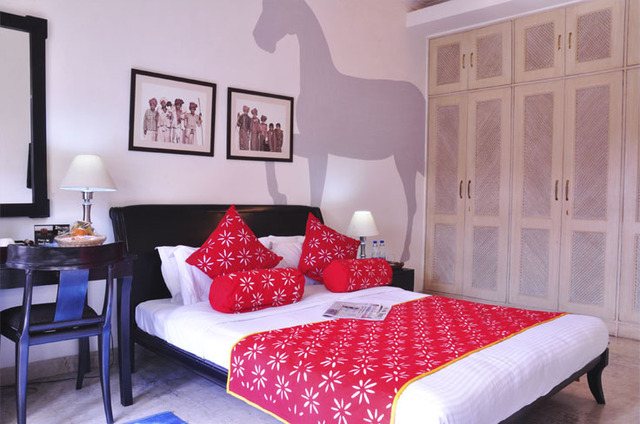 Stylish, well-spaced and maintained rooms are well-equipped with contemporary amenities. 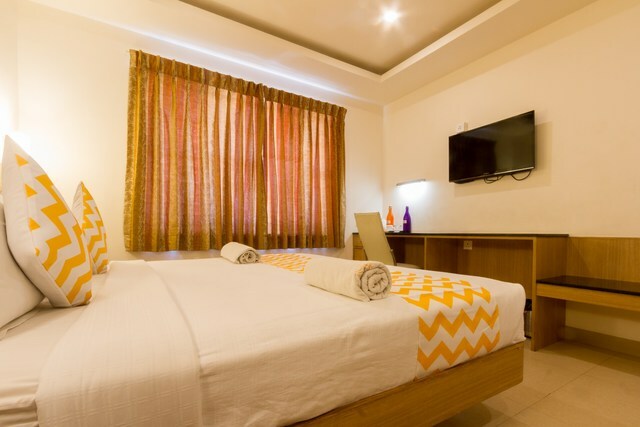 In addition, the hotel provides a conference space, airport transfers, free Wi-Fi, in-house laundry facility, room service and ample parking space to ensure guests have a relaxed stay. 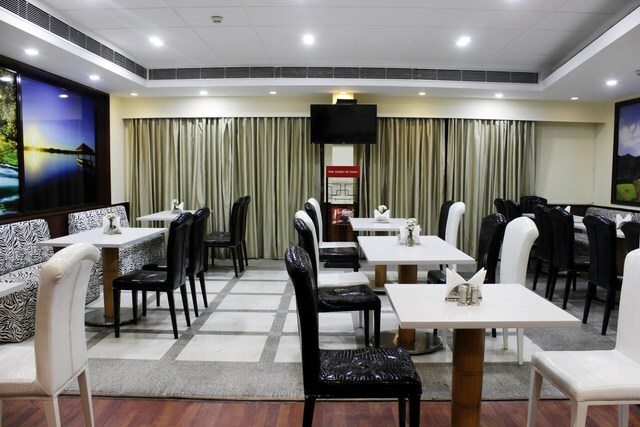 The in-house restaurant serves an array of delicacies in vegetarian and wide varieties in non-vegetarian specialties. 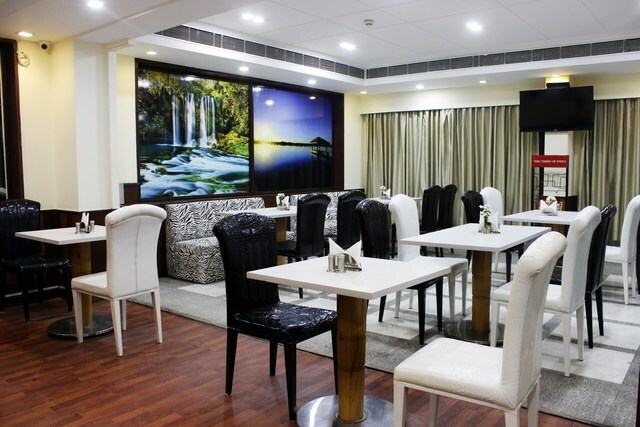 Complimentary breakfast is tendered to the patrons every morning. 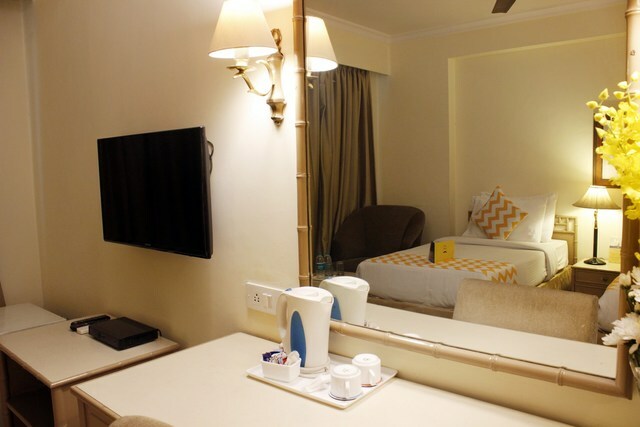 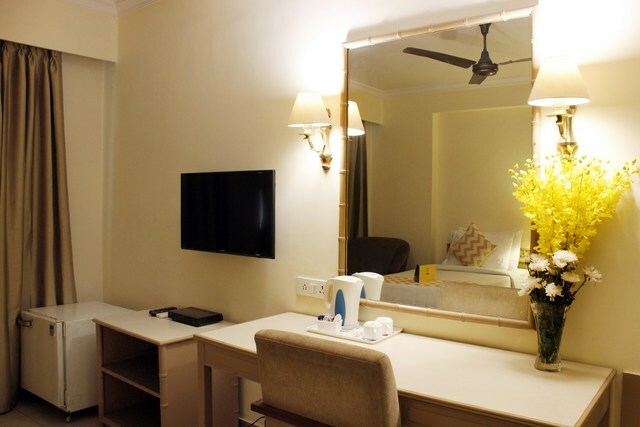 LCD TV, intercom, table and chairs, mini bar wardrobe, AC/fan, attached bath with hot/cold water comes in-room with a round the clock front desk to assist the guests. 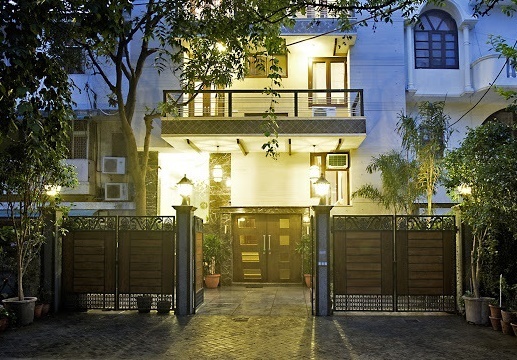 Delhi is a vibrant mix of cultures, art, museums, and historic tales. 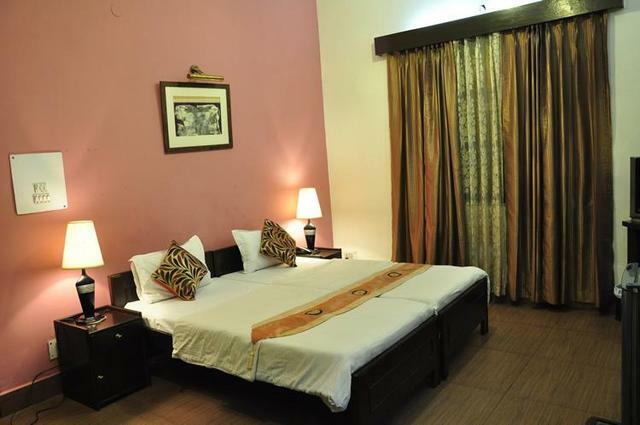 It comes alive in the magnificent, age-old monuments which transport you back to the golden days. 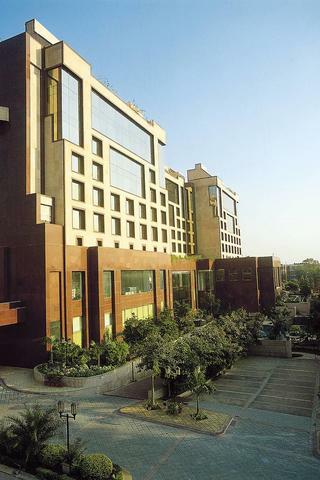 Sightseeing with locals is one of the best things to do in Delhi. 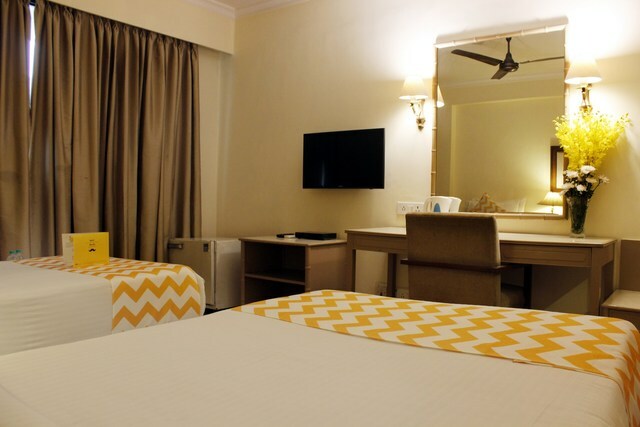 Red Fort, ISKCON Temple, Akshardham Temple, Lotus Temple, Humayuns Tomb, Jantar Mantar, India Gate are some of the must-see attractions in Delhi that draw many tourists to the city every year. 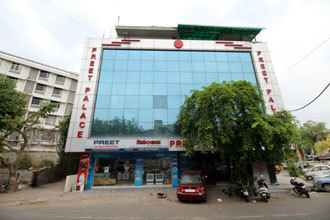 Shopping in Delhi is fun. 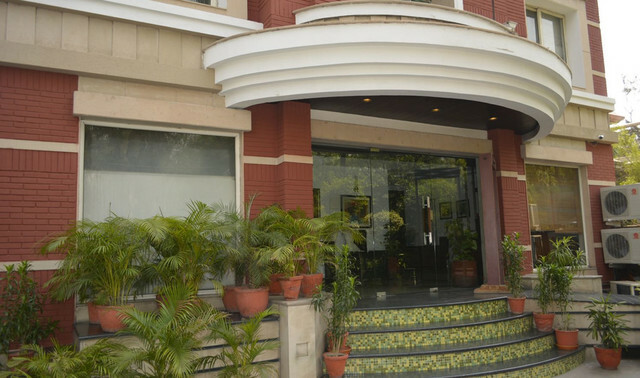 Connaught Place, the party hub is easily accessible from the hotels location. 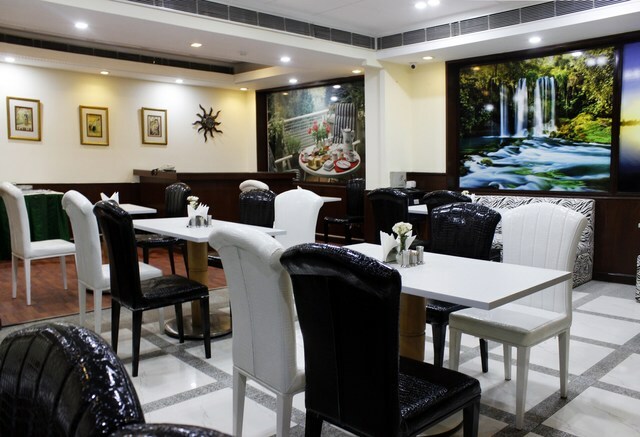 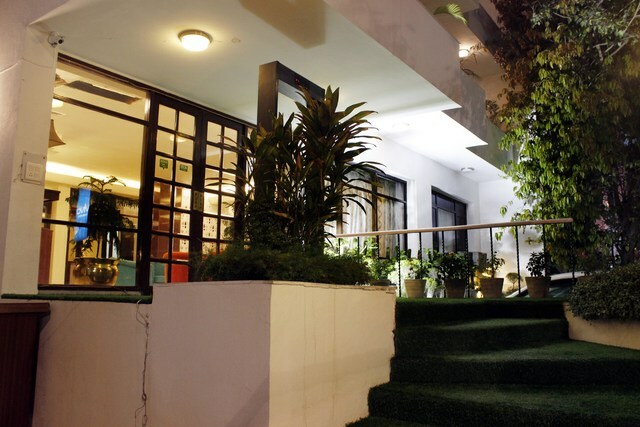 Party lovers can chill at numerous cafes and bars in Connaught Place.